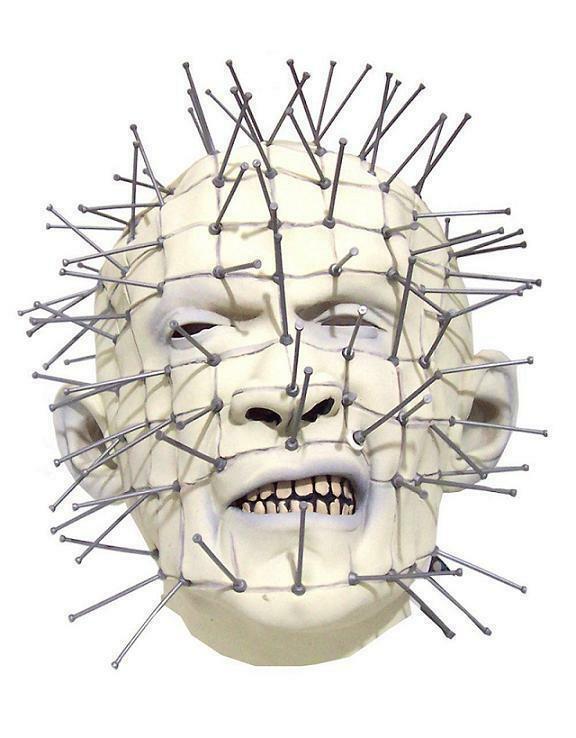 We will send an email to as soon as the product Pinhead Hellraiser horror mask is available. Pins are attached for a natural movie look. One size fits most adults. 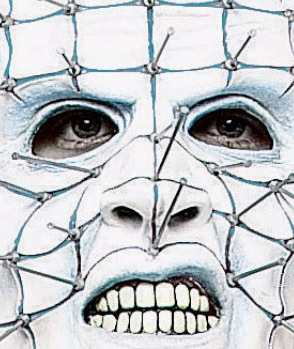 This is an Officially Licensed full head Hellraiser™ Movie mask. This is a wearable mask with pins already attached.